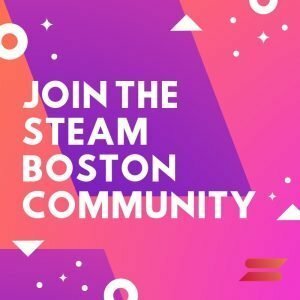 Join the STEAM Boston Community! 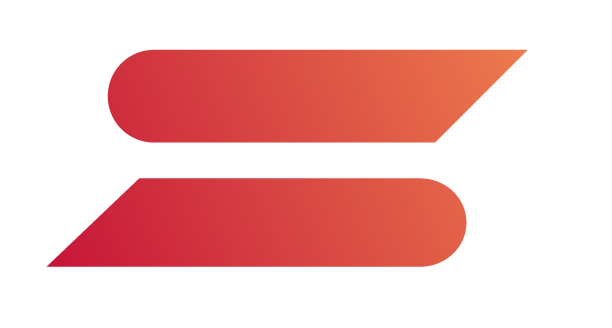 Interested in expanding your network and connecting with the individuals we feature? Amit Patel – Why I Switched to Computer Information Systems? What Jobs Can I Get With a Major in Computer Information Systems? Should I Intern as a College Freshman?